NHS Lanarkshire is developing a new healthcare strategy ‘Achieving Excellence’ to help people live longer, healthier lives. The vision is to provide safe, effective and person-centred care to patients of all ages by doing the right thing, on time and in budget. 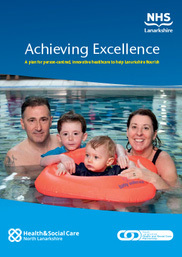 Achieving Excellence is one part of a trilogy of plans, along with Joint Strategic Commissioning Plans produced by Health and Social Care North Lanarkshire and South Lanarkshire Health and Social Care Partnership, which will deliver modern health and social care services. 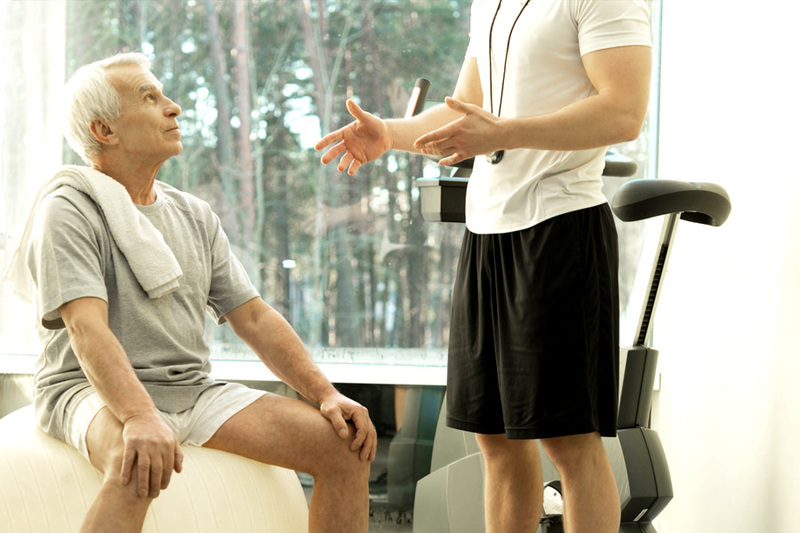 A long-term model for the provision of trauma and orthopaedic surgery in Lanarkshire. FREEPOST RTEJ-HZLK-AETZ, NHS Lanarkshire, Kirklands, Fallside Road, Bothwell, Glasgow G71 8BB. The consultation will run until 1 November.